NEW PRICE! "MUST SEE" CHATEAU ELAN'S BEST VALUE! 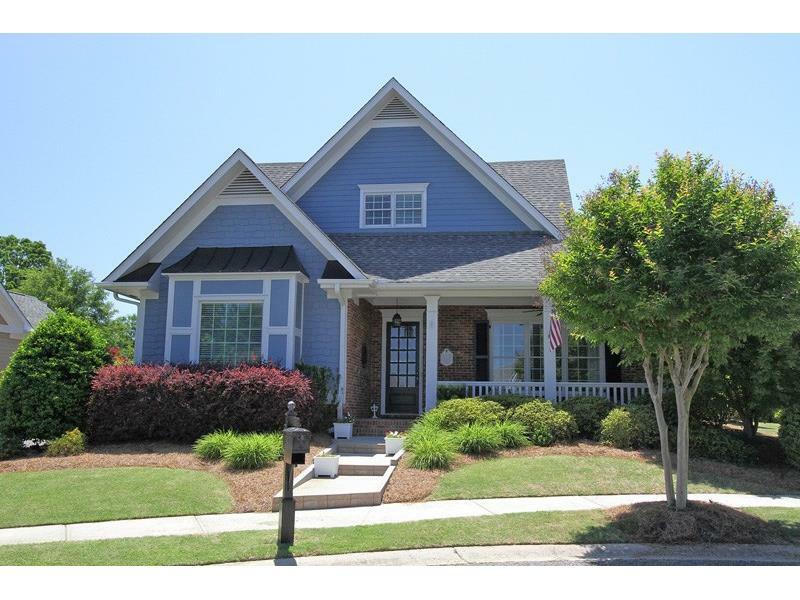 Perfectly appointed Craftsman Style Home nestled on private cul-de-sac lot! Two Master Suites on Main! Upper Teen/In-Law suite, Designer Gourmet Kitchen w/ Wonderful working Island, Spacious Family Rm w/ Cozy Fireplace. Handicap Accessible Baths/Hallways/Step less rear entry. Relaxing screened porch w/ custom patio. Tons of Upgrades.. Hardwood Floors, Arched Hall ways, extra insulation and Much More! Professional Landscaping w/mandatory lawn care. Perfect and Ready to Go! !